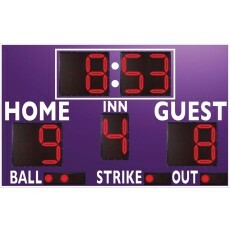 Anthem Sports offers a broad selection of baseball and softball scoreboards to suit any need or budgetary restriction. 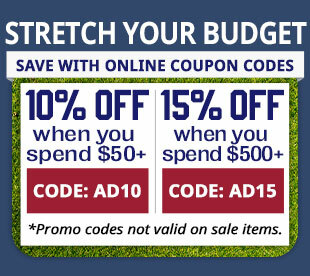 Our selection of softball and baseball scoreboards includes premium solutions at every price point. 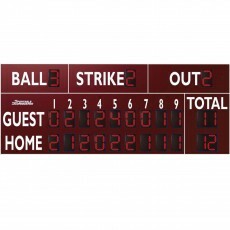 If you’re looking for a classic solution that will give your field a vintage look, look no further than our manual scoreboards. 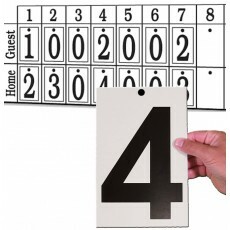 Each board comes with nine-inch plastic numbers and hanging hooks for ease of scoring. Each manual scoreboard is constructed from galvanized steel for durability, with a baked powder coat finish for long-lasting use. These boards are designed to mount on two four-by-four posts and come with optional sponsor panels for further customization. Scorecards can become lost or damaged after years of use. 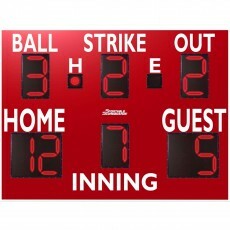 We sell scoreboard numbers separately in sets of 48 pieces. 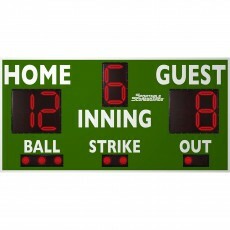 We also offer a wide variety of digital baseball and softball scoreboards. Every scoreboard comes with an operator keyboard, junction box cover, and mounting rails. 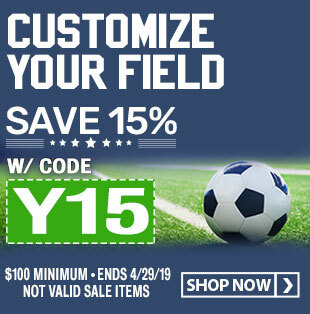 Super-bright LED numerals can be read clearly from across the field. 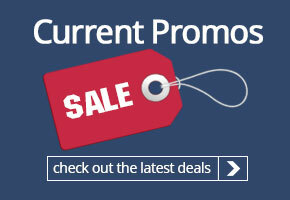 Our large LED scoreboard can last up to 100,000 hours of continual use. 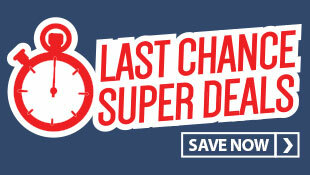 Clocks can be set to keep the actual time of day or used as a countdown timer during the game. 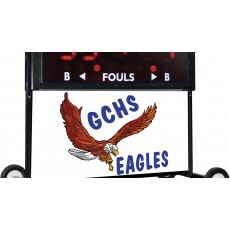 If your athletic program needs a scoreboard for multiple events, look no further than our portable scoreboard. 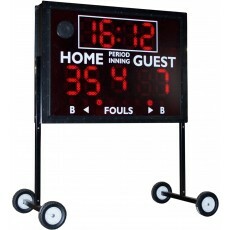 This battery-powered, maintenance-free scoreboard is visible over 300 feet away, which is perfect for baseball, softball, soccer, field hockey, water polo, football, track, volleyball, wrestling, and so much more. 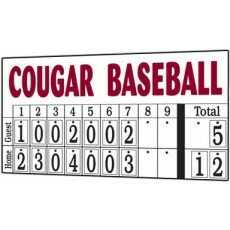 In addition to softball and baseball scoreboards, we also offer control cables and sponsor panels. 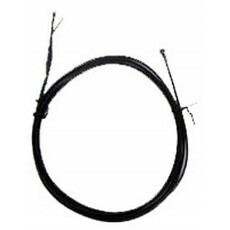 Control cables are sold by the foot and used with most electronic scoreboards. 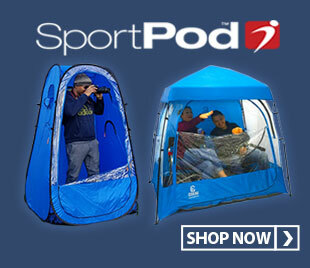 Our optional sponsor panel is sized to fit your scoreboard and can permanently attach to the top or bottom. 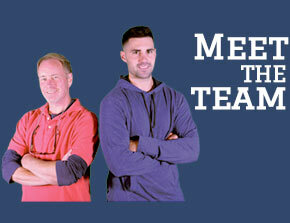 We offer multi-color and custom lettering or logo options. 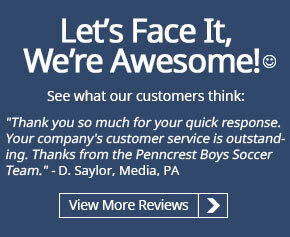 Contact us today to learn more about scoreboard customization. 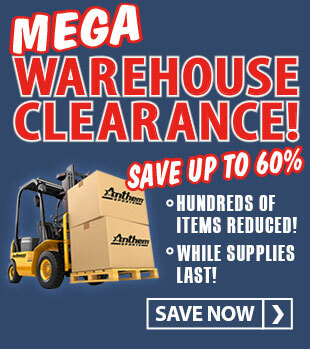 If you have any questions about this product selection, please call or email us to speak with a customer service representative.